In my last post, I discussed some of the ways I’ve been preparing for my thru-hike attempt. Today, I’m going to dive into my physical training a little more. 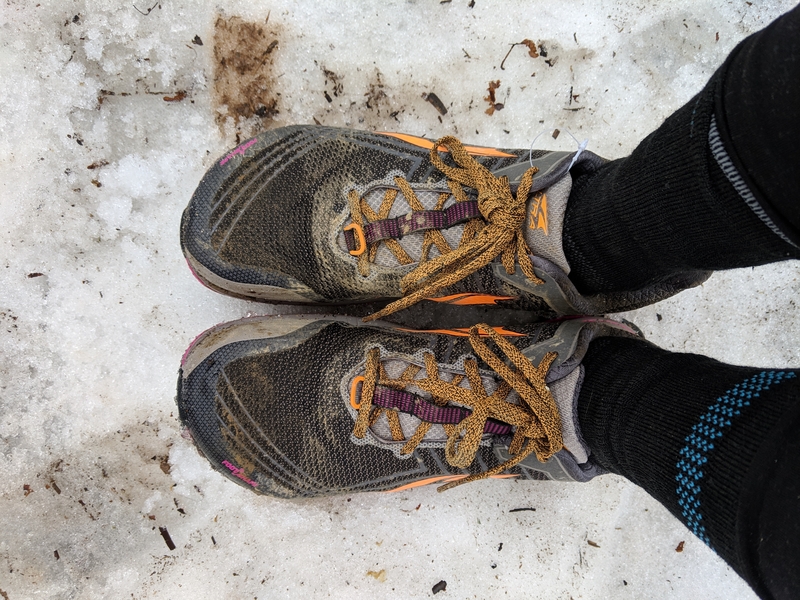 And, since Wisconsin has started to thaw from a long and snowy winter, I’ll talk specifically about how I’ve been training outside. Before heading out, I pack my pack with everything I’ll be carrying on the trail. And I mean everything. Now, it may seem silly to carry extra underwear on a four-mile hike, but really, you can never be too prepared. I’m also sure to include water and food. Since I don’t have my food for the trail picked out yet, I just shove random food from my pantry into my food bag until it weighs about six pounds. I want to be sure that my pack is comfortable and manageable when I start the AT. 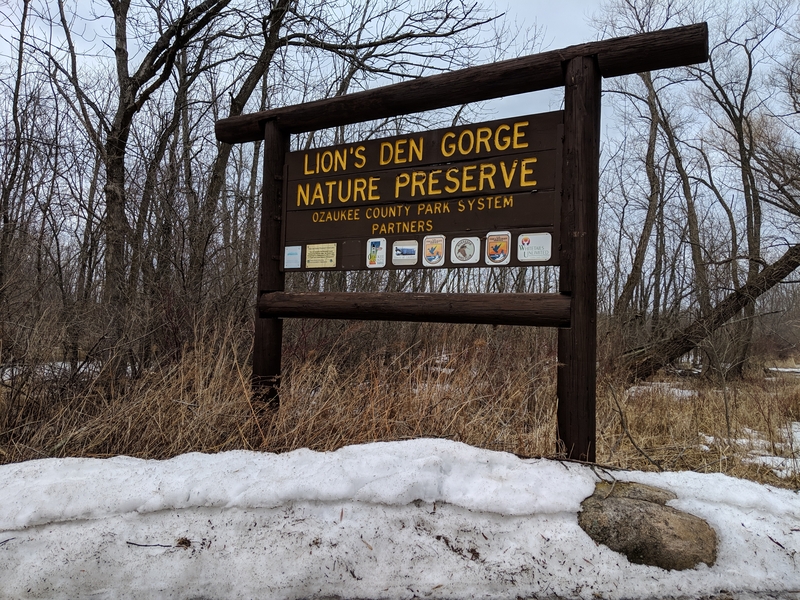 I’m lucky to have a number of beautiful trails within a hour drive of where I live (including another National Scenic Trail, the Ice Age Trail). I pick somewhere that seems fun, interesting, and convenient. Next, I do what I’m going to do day after day for the next six months: Walk. 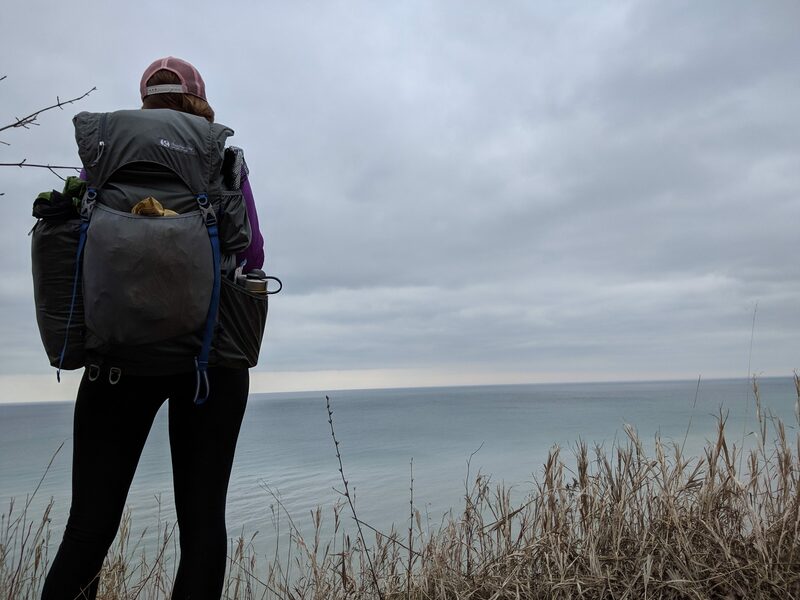 I enjoy nature, appreciate the weather (ahh, spring time in Wisconsin), and daydream about my time on the AT. Two years ago, I did a small section hike on the AT. While preparing my food, I decided to pack about a pound of banana chips. I eat a banana pretty much every day at home, so I thought banana chips made sense. Wrong. I hated them. I could not stomach them on the trail. And, I had to carry them for 76 miles. Never again will I make the mistake of carrying a food I haven’t tried in such an insanely large quantity. I need to make sure my body has the fuel it needs to take on this hike. For that reason, I’ve been trying out some of the foods I may want to carry on the trail ahead of time. 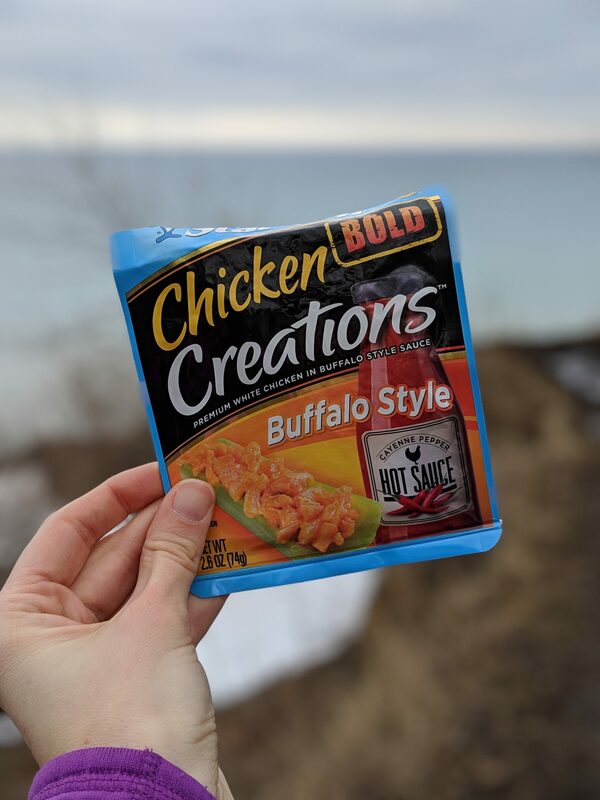 Buffalo chicken packets get two thumbs up from me. Living in a state that lacks mountains means you have to improvise when it comes to training for the ups and downs for the AT. 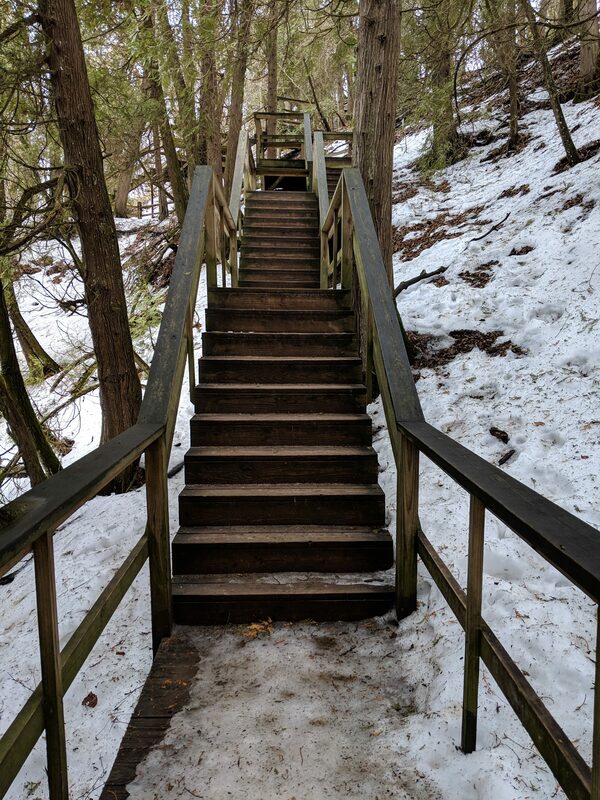 So I drag myself up and down the stairs (or hills if they exist) over and over again. Watch out, Approach Trail, I’m coming for you! Once I’ve finished my hike, I like to treat myself to a little celebratory lunch. Now, fast food might not seem like a smart choice for someone training for an extremely physical activity. In my mind, it’s just as important as the hiking itself. First, gaining a little pretrail weight isn’t the worst idea. Second, the Quesarito is life. 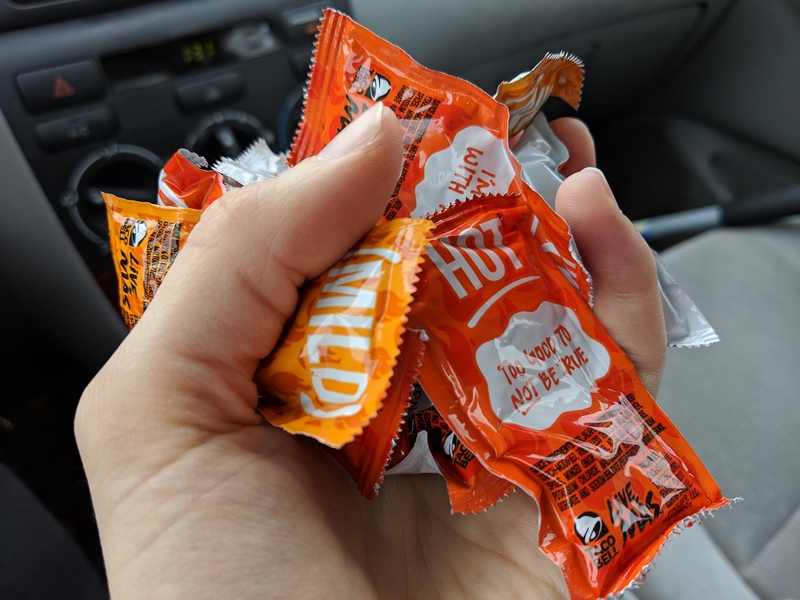 Third, I must collect all the condiments. These little flavor packets are going to be an important part of my trail diet. As always, thanks for reading. Feel free to share any feedback, suggestions, and questions. See you next time. Hi, friends! I’m Katy, a 28-year-old Wisconsinite. I’m a teacher, gear junkie, travel enthusiast,and general adventure seeker. I love spending time outside, playing board games, and eating excessive amount of cheese. In April 2019, I’m setting out to attempt a NOBO thru-hike of the Appalachian Trail. Nice write up, I must say. Enjoyed the reading and I will subscribe. OMG I am w/ in an hour walk of a trail to the San Gabriel mountains. That means I have NO EXCUSE.